Family mediation, in Australia, is legally recognised and commonly implemented. Australia follows the Family Law Act which serves all states except Western Australia, where family dispute laws vary according to its own legislation and court. As mediation is mandatory, all family law matters must be mediated before court proceedings. For residents of Western Australia: All disputes regarding the dissolution of marriage, parenting arrangements and property fall under the jurisdiction of the Family Law Act of Australia. Disputes concerning children, parenting arrangements and property for de facto or non-married couples fall under the jurisdiction of the Family Court Act of Western Australia. 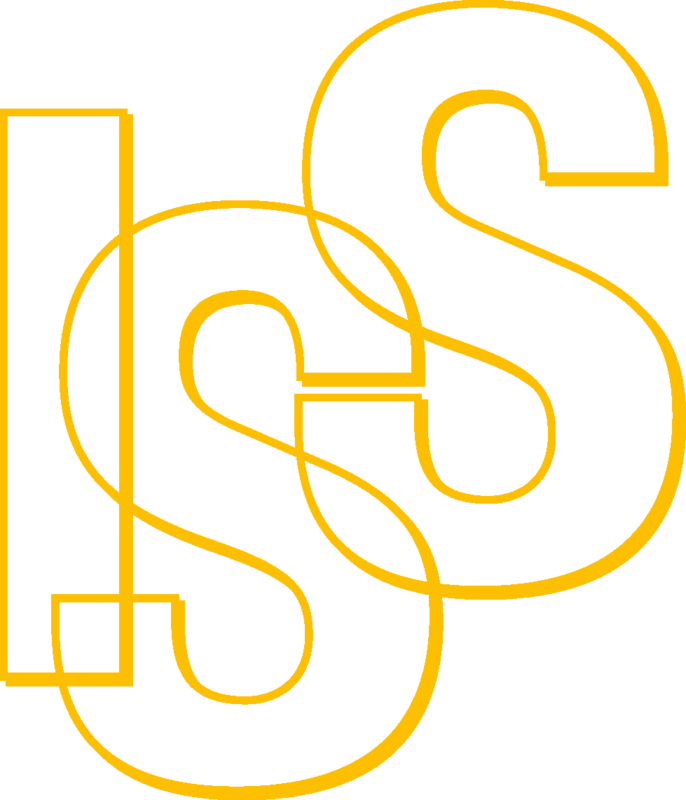 International family mediation service is provided by the International Social Service Australia (ISS Australia). ISS Australia offers expert assistance towards cross-border family dispute resolution with a primary focus on child welfare. The organisation does not provide services concerning property and financial matters. 1) Australia is a Party to the 1980 Hague Convention. Contact the Central Authority established in Australia for cases of child abduction. The Central Authority should be the first point of contact despite regional contact information provided on the link. The Central Authority will transmit your application to these regional agencies. 2) Australia is a Party to the 1996 Hague Convention. Contact the Central Authority established in Australia for cases of dispute concerning cross-border parental responsibilities and rights of contact with children. The Central Authority should be the first point of contact despite regional contact information provided on the link. The Central Authority will transmit your application to these regional agencies. International Social Service Australia (ISS Australia) offers services to parents and families affected by International Parental Child Abduction and other cross-border disputes concerning children. ISS Australia focuses on the child’s interests and respects the privacy and confidentiality of both adults and children. Family Relationship Centres provide informational and confidential assistance to families who volunteer to participate in dispute resolution (mediation), enabling separating families to achieve workable parenting arrangements outside the court system. These Centres exist in each State and are government-funded, offering subsidised services based on clients’ income levels. Relationships Australia is a community-based, not-for-profit Australian organisation which provides relationship support services for individuals, families and communities. It offers services around the country that include counselling, family dispute resolution (mediation) and a range of family and community support and education programmes. Please find your nearest Relationships Australia Centre. There are multiple services in each Australian state to support families, children and migrants. In order to find services specific to your location in Australia, please find your town in the Humanitarian and Settlement Services Locator. The Department of Human Services delivers social and health-related payments and services (including the administration of child support payments). You can find your appropriate payment and necessary service through the Payment and Service Finder. Stepfamilies Australia has trained counsellors providing confidential services sensitive to the unique issues faced by stepfamilies. You can contact them directly here. Home-Start Australia is a non-profit organisation providing home-visiting and practical assistance to young families experiencing difficulties. Its volunteers offer free-of-charge and confidential support to parents. There are currently 19 funded Home-Start schemes in Australia. You can find their contact details directly here. The Attorney-General's Department assists parents or guardians whose children are being retained in another country by another person without their consent. Applications can be made to the department for grants to cover overseas legal costs for the return of children to Australia. MyTime groups provide support for mothers, fathers, grandparents and anyone caring for the child with a disability or chronic medical condition. Please find your nearest groups here. There are multiple services in each Australian state to support families, children and migrants. In order to find one or multiple services specific to your location in Australia, please find your town in the Humanitarian and Settlement Services Locator. The Department of Human Services delivers child care fee assistance, family tax benefits, parenting payments, educations payments and health care-related assistance. You can find your appropriate payment and necessary service through the Payment and Service Finder. The Department of Human Services delivers crisis payments, provides language services and multicultural service officers who assist in linking individuals with Australian Government Services. The Department also delivers social and health-related payments and services for visa holders. You can find your appropriate payment and necessary service through the Payment and Service Finder. Centacare Migrant Services (CMS) provides settlement case management, employment services, community education and development, youth work and advocacy services for eligible individuals, families and migrant communities in Cairns and surrounding regions. Ethnic Community Services Co-operative delivers bicultural support in the New South Wales State through language and cultural assistance and through the provision of information about relevant community resources to support the inclusion of culturally diverse children and families. You can contact the Co-operative here. The Family Relationship Advice Line is a national telephone service established to assist families affected by issues of relationship or separation. The Kids Helpline is a telephone and online counselling and support service for young people aged 5 to 25 years. The Parentline is a telephone confidential counselling service for parents, its teams are trained to help them to build confidence, express the emotions of parenting and grow a stronger family. If you have experienced sexual assault or domestic family violence, you can contact 1800RESPECT - National Sexual Assault, Domestic and Family Violence Counselling Service for individuals living in Australia. National Council of Single Mothers and their Children (NCSMC) provides services in areas of financial hardship, child support and cases of domestic violence. The website Family Relationships Online provides all families (whether together or separated) with access to information about family relationship issues, ranging from building better relationships to dispute resolution. On the Raising Children website, parents will find reliable and scientifically validated information and resources for support raising children and looking after their own needs.